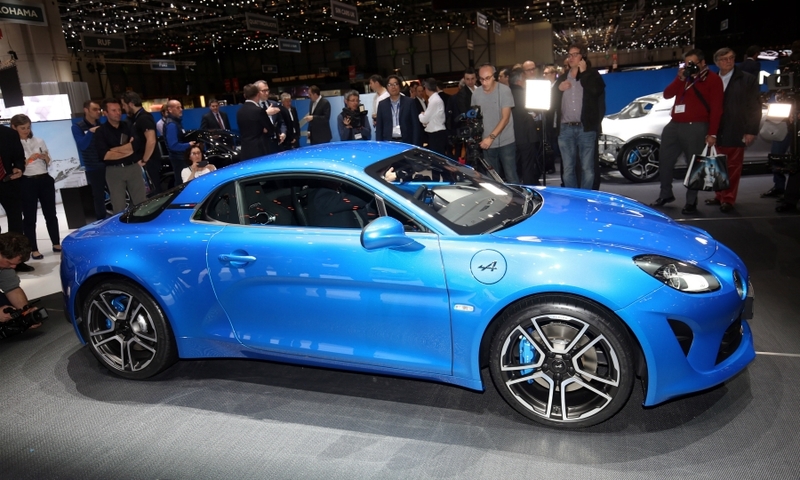 The positive reaction to the first car produced by Alpine, Renault's revived sports-car brand, was "humbling," the company's interim managing director, Sebastien Erphelin, told journalists this summer. Since the Alpine A110 was first revealed in 2017, the brand has taken 5,000 cash-secured reservations, resulting in a 14-month waiting time. Alpine's factory in Dieppe, northwest France, will increase production to 20 cars a day from 15 to reduce wait times to less than a year. The automaker is now building the Pure and Legend models following a run of 1,955 units of the Premiere launch edition versions. Starting this month, customers can place an order instead of making a reservation at Alpine's 49 dealers in 13 markets across Europe. The initial reservations have mainly come from France, followed by Germany and the UK, Erphelin said. There are few competitors for the 55,000-euro two-seater. The Porsche 718 twins, the Cayman coupe and Boxster roadster, are the most obvious rivals, as well as the Lotus Elise and Exige. 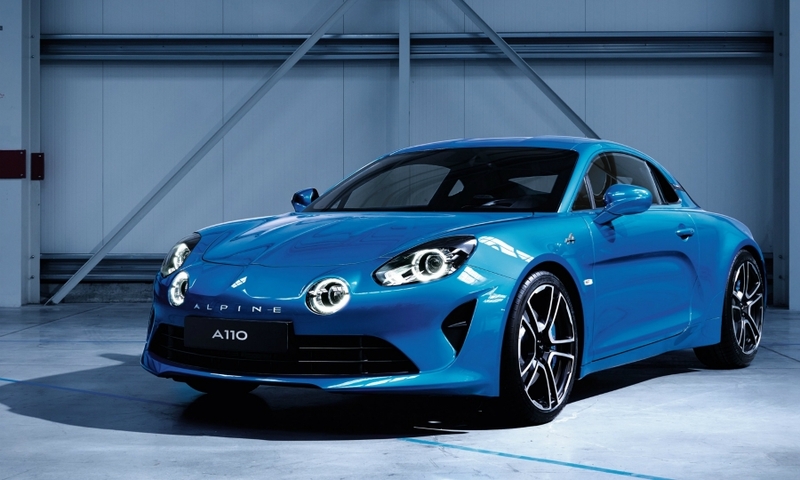 Alpine, however, claims it has no direct competitors. "We are creating a car with no alternative in terms of the price, comfort and driving-fun ratio," Regis Fricotte, head of sales and marketing, said at an event held at the Dieppe plant this summer. The project to create the A110 started in 2012 as a joint venture with British niche sports-car maker Caterham. After Caterham dropped out two years later, Renault continued development of a model inspired by the Alpine A110 Berlinette 1600S rally car from the early 1970s. 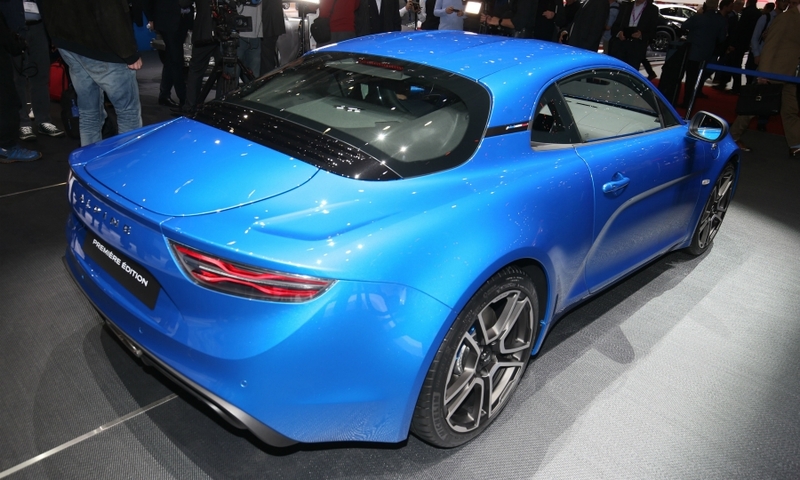 The new A110 accelerates from 0 to 100 kph (62 mph) in 4.5 seconds and has a top speed that is limited to 250 kph (155 mph). The European market for two-seat sports cars is tiny and declining. Last year Porsche sold just 8,468 units of its 718 range in Europe. Alpine's factory has a capacity of 6,000 A110s a year. 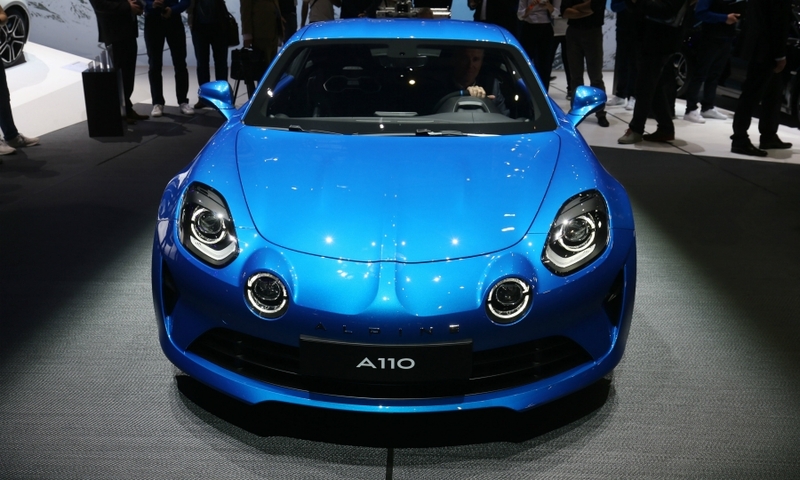 While Alpine will need to offer a wider range to ensure its long-term survival, it has yet to announce any further plans for the brand beyond the A110. "Our first objective is to ensure we are successful. We have a new brand, a new car, a new network," Erphelin said. "Now we have to show we can have customer satisfaction. After that we can write the story." 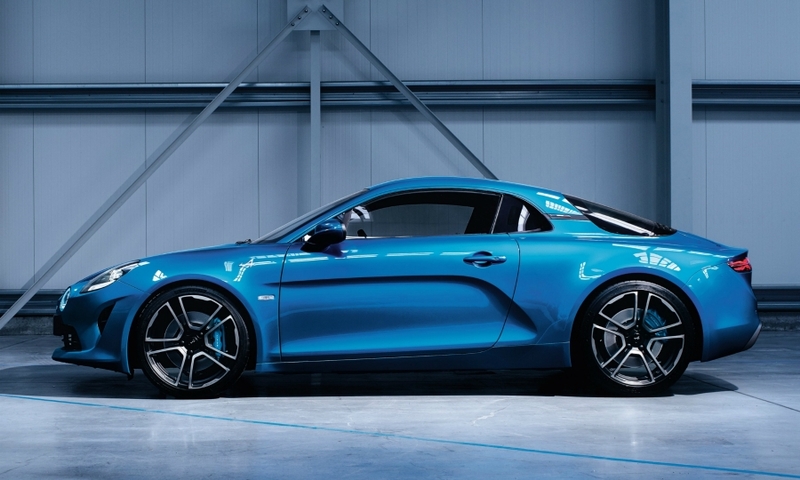 Powertrain: The Alpine A110 uses a 249-hp 1.8-liter turbocharged gasoline engine mounted behind the seats and shared with the Renault Megane RS. It gets its seven-speed dual-clutch transmission from Magna International subsidiary Getrag. Unique construction: The A110 has a lightweight aluminum bonded and riveted bodyshell, which helps keep the weight of the Pure model variant below 1100 kg, helping to improve performance, handling and emissions. Agility: The A110 has a double wishbone front and rear suspension with two arms to locate each wheel. Alpine says this helps keep the wheels firmly planted in corners without the need for heavy anti-roll bars. It also means the car can be more softly sprung than traditional sports cars, giving a comfortable ride without loss of agility.